Databricks Delta is a unified data management system that brings data reliability and fast analytics to cloud data lakes. In this blog post, we take a peek under the hood to examine what makes Databricks Delta capable of sifting through petabytes of data within seconds. 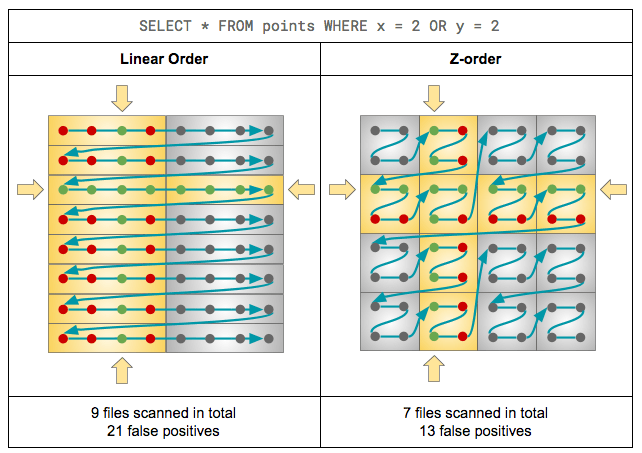 In particular, we discuss Data Skipping and ZORDER Clustering. 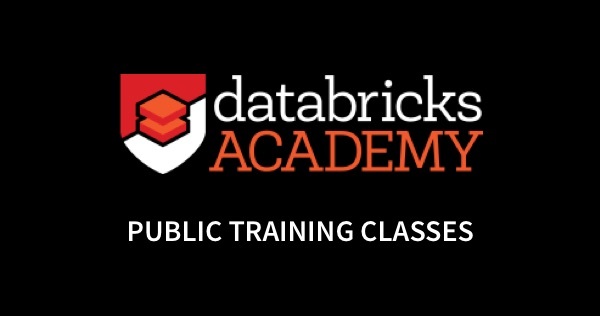 These two features combined enable the Databricks Runtime to dramatically reduce the amount of data that needs to be scanned in order to answer highly selective queries against large Delta tables, which typically translates into orders-of-magnitude runtime improvements and cost savings. 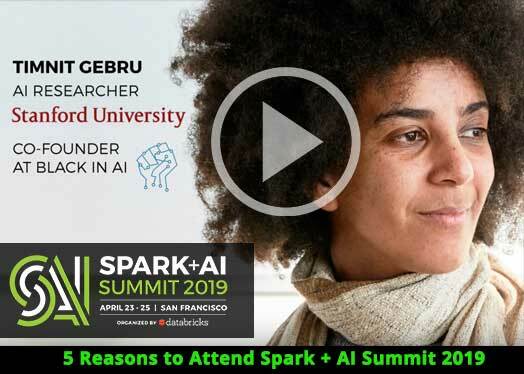 You can see these features in action in a keynote speech from the 2018 Spark + AI Summit, where Apple’s Dominique Brezinski demonstrated their use case for Databricks Delta as a unified solution for data engineering and data science in the context of cyber-security monitoring and threat response. AND / OR / NOT are also supported, as well as “literal op column” predicates. More on this later. First, let’s take a step back and put things in context. The general use-case for these features is to improve the performance of needle-in-the-haystack kind of queries against huge data sets. The typical RDBMS solution, namely secondary indexes, is not practical in a big data context due to scalability reasons. If you’re familiar with big data systems (be it Apache Spark, Hive, Impala, Vertica, etc. ), you might already be thinking: (horizontal) partitioning. Quick reminder: In Spark, just like Hive, partitioning 1 works by having one subdirectory for every distinct value of the partition column(s). Queries with filters on the partition column(s) can then benefit from partition pruning, i.e., avoid scanning any partition that doesn’t satisfy those filters. The main question is: What columns do you partition by? And the typical answer is: The ones you’re most likely to filter by in time-sensitive queries. But… What if there are multiple (say 4+), equally relevant columns? 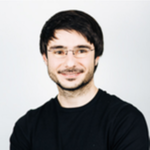 So while data partitioning in Spark generally works great for dates or categorical columns, it is not well suited for high-cardinality columns and, in practice, it is usually limited to one or two columns at most. Keep track of simple statistics such as minimum and maximum values at a certain granularity that’s correlated with I/O granularity. Leverage those statistics at query planning time in order to avoid unnecessary I/O. On the one hand, this is a lightweight and flexible (the granularity can be tuned) technique that is easy to implement and reason about. It’s also completely orthogonal to partitioning: it works great alongside it, but doesn’t depend on it. On the other hand, it’s a probabilistic indexing approach which, like bloom filters, may give false-positives, especially when data is not clustered. Which brings us to our next technique. For I/O pruning to be effective data needs to be clustered so that min-max ranges are narrow and, ideally, non-overlapping. That way, for a given point lookup, the number of min-max range hits is minimized, i.e. skipping is maximized. Sometimes, data just happens to be naturally clustered: monotonically increasing IDs, columns that are correlated with insertion time (e.g., dates / timestamps) or the partition key (e.g., pk_brand_name – model_name). When that’s not the case, you can still enforce clustering by explicitly sorting or range-partitioning your data before insertions. But, again, suppose your workload consists of equally frequent/relevant single-column predicates on (e.g. n = 4) different columns. In that case, “linear” a.k.a. “lexicographic” or “major-minor” sorting by all of the n columns will strongly favor the first one that’s specified, clustering its values perfectly. However, it won’t do much, if anything at all (depending on how many duplicate values there are on that first column) for the second one, and so on. Therefore, in all likelihood, there will be no clustering on the nth column and therefore no skipping possible for lookups involving it. So how can we do better? More precisely, how can we achieve similar skipping effectiveness along every individual dimension? If we think about it, what we’re looking for is a way of assigning n-dimensional data points to data files, such that points assigned to the same file are also close to each other along each of the n dimensions individually. In other words, we want to map multi-dimensional points to one-dimensional values in a way that preserves locality. This is a well-known problem, encountered not only in the database world, but also in domains such as computer graphics and geohashing. The answer is: locality-preserving space-filling curves, the most commonly used ones being the Z-order and Hilbert curves. 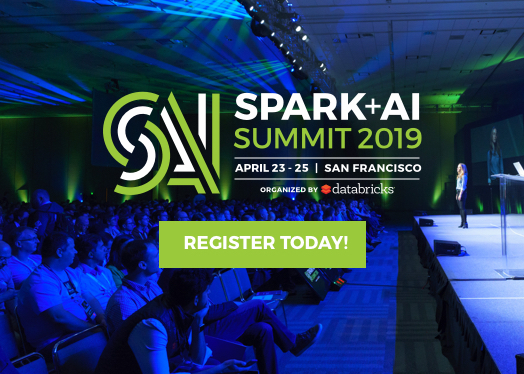 Okay, enough theory, let’s get back to the Spark + AI Summit keynote and see how Databricks Delta can be used for real-time cybersecurity threat response. Say you’re using Bro, the popular open-source network traffic analyzer, which produces real-time, comprehensive network activity information2. The more popular your product is, the more heavily your services get used and, therefore, the more data Bro starts outputting. Writing this data at a fast enough pace to persistent storage in a more structured way for future processing is the first big data challenge you’ll face. This is exactly what Databricks Delta was designed for in the first place, making this task easy and reliable. What you could do is use structured streaming to pipe your Bro conn data into a date-partitioned Databricks Delta table, which you’ll periodically run OPTIMIZE on so that your log records end up evenly distributed across reasonably-sized data files. But that’s not the focus of this blog post, so, for illustration purposes, let’s keep it simple and use a non-streaming, non-partitioned Databricks Delta table consisting of uniformly distributed random data. Faced with a potential cyber-attack threat, the kind of ad-hoc data analysis you’ll want to run is a series of interactive “point lookups” against the logged network connection data. For example, “find all recent network activity involving this suspicious IP address.” We’ll model this workload by assuming it’s made out of basic lookup queries with single-column equality filters, using both random and sampled IPs and ports. Such simple queries are IO-bound, i.e. their runtime depends linearly on the amount of data scanned. These lookup queries will typically turn into full table scans that might run for hours, depending on how much data you’re storing and how far back you’re looking. Your end goal is likely to minimize the total amount of time spent on running these queries, but, for illustration purposes, let’s instead define our cost function as the total number of records scanned. This metric should be a good approximation of total runtime and has the benefit of being well defined and deterministic, allowing interested readers to easily and reliably reproduce our experiments. val query = s"SELECT COUNT(*) FROM $table WHERE $filter"
Ok, that’s expected, as our data is randomly generated and so there are no correlations. So let’s try explicitly sorting data before writing it. Turns out src_ip lookups are really fast but all others are basically just full table scans. Again, that’s no surprise. As explained earlier, that’s what you get with linear sorting: the resulting data is clustered perfectly along the first dimension (src_ip in our case), but almost not at all along further dimensions. So how can we do better? By enforcing ZORDER clustering. It is expected that skipping effectiveness on src_ip is now lower than with linear ordering, as the latter would ensure perfect clustering, unlike z-ordering. However, the other columns’ score is now almost just as good, unlike before when it was 0. It is also expected that the more columns you z-order by, the lower the effectiveness. For example, ZORDER BY (src_ip, dst_ip) achieves 0.82. So it is up to you to decide what filters you care about the most. 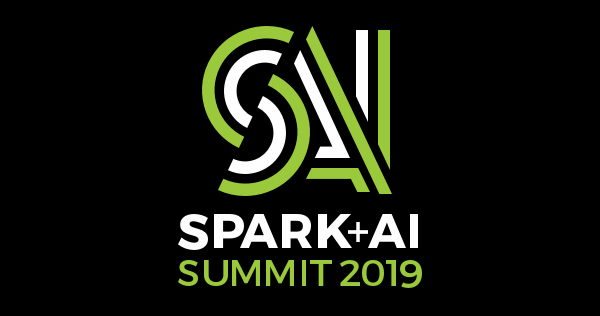 In the real-world use case presented at the Spark + AI summit, the skipping effectiveness on a typical WHERE src_ip = x AND dst_ip = y query was even higher. In a data set of 504 terabytes (over 11 trillion rows), only 36.5 terabytes needed to be scanned thanks to data skipping. That’s a significant reduction of 92.4% in the number of bytes and 93.2% in the number of rows. Using Databricks Delta’s built-in data skipping and ZORDER clustering features, large cloud data lakes can be queried in a matter of seconds by skipping files not relevant to the query. In a real-world cybersecurity analysis use case, 93.2% of the records in a 504 terabytes dataset were skipped for a typical query, reducing query times by up to two orders of magnitude. In other words, Databricks Delta can speed up your queries by as much as 100X. Note: Data skipping has been offered as an independent option outside of Databricks Delta in the past as a separate preview. That option will be deprecated in the near future. We highly recommend you move to Databricks Delta to take advantage of the data skipping capability.